Moving to United States: Below you will find information about companies that provide international moving, international shipping and international relocation services. 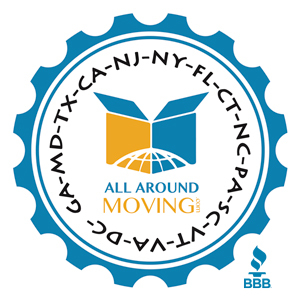 Moving services company in New York City arranges long distance moving & shipping within USA. Company also arranges international shipping to Germany, Switzerland, Italy, Spain, France, England & Dubai from New York, New Jersey & Los Angeles CA. Expats in New York City will quickly find that New Yorkers defy their stereotypes. New York is a melting pot of people from every corner of the globe and every income level -- all brought together by the city's subway system. Some expats enjoy living right in the hustle and bustle of the city. Others choose to enjoy a bit more greenery and space in a suburb on New York. Expats living in the New York Metropolitan area have a variety of public transportation options. Learn about the rail and bus systems near your home - or where you will live. Expats in New York City will learn a lot about the culture and people of New York if they get out and do some exploring. Here are 10 things to do that will help get you quickly settled.